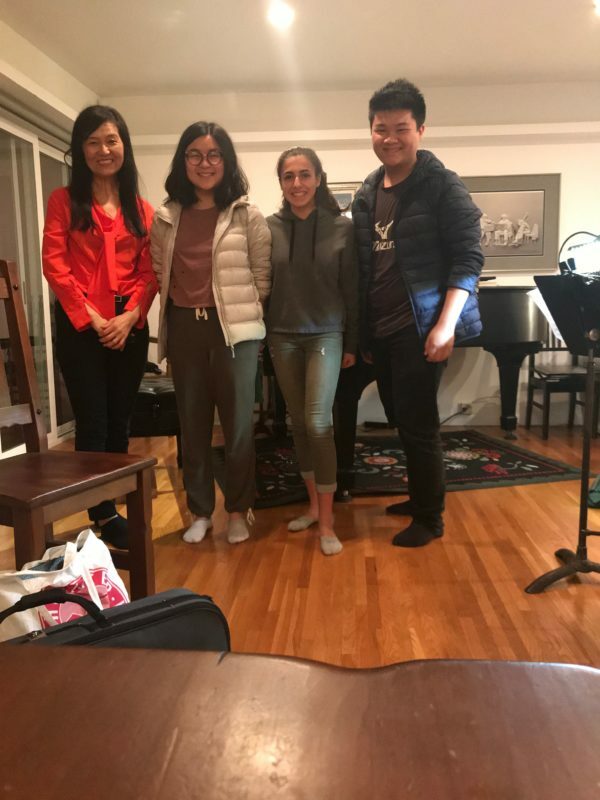 2019 March Piano Trio group from JCM I coached this year! We had a good time (at least from my stand point! ).